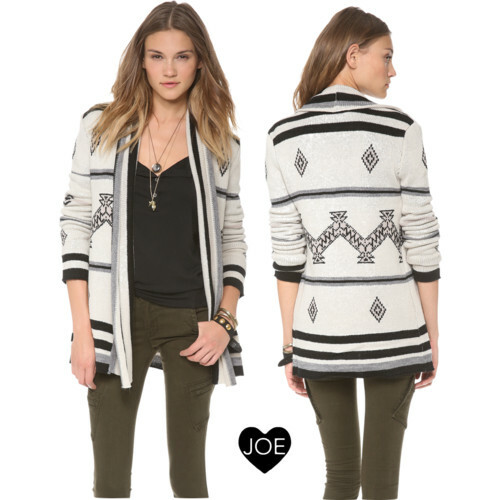 Well this makes it official - fall is upon us and BB Dakota sweaters have arrived at JOE! This is a brand that truly has the magic touch for knits, and we couldn't be more excited to share four of the most coveted styles from the fall line. 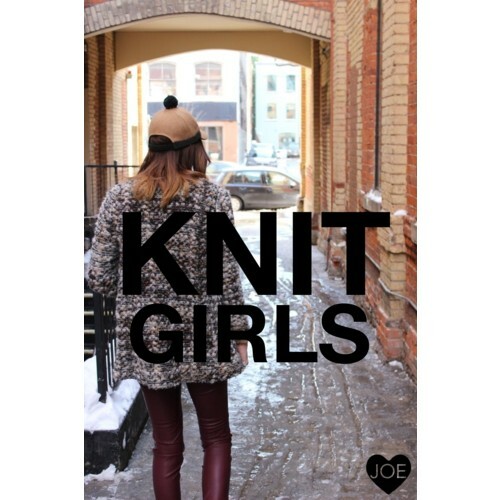 All of the JOE "knit-girls" will definitely be stocking up on these cozy sweaters for fall and winter!